Looking for a chiropractor that accepts Amazon insurance? Velocity Sports Rehab is in-network provider with Premera Blue Cross Blue Shield, which is the company that provides health insurance to Amazon. For specific coverage information, click here. Joint manipulations & mobilizations, commonly referred to as chiropractic adjustments, are used to decrease pain and restore range of motion in the joints. Foam rolling and self-myofascial release techniques used to decrease muscle tension and improve range of motion. Individualized rehabilitation programs to strengthen muscles and stabilize joints. Instrument assisted soft tissue mobilization to reduce pain, increase range of motion, and decrease muscle spasm. A space to correct movement patterns and strengthen muscles. 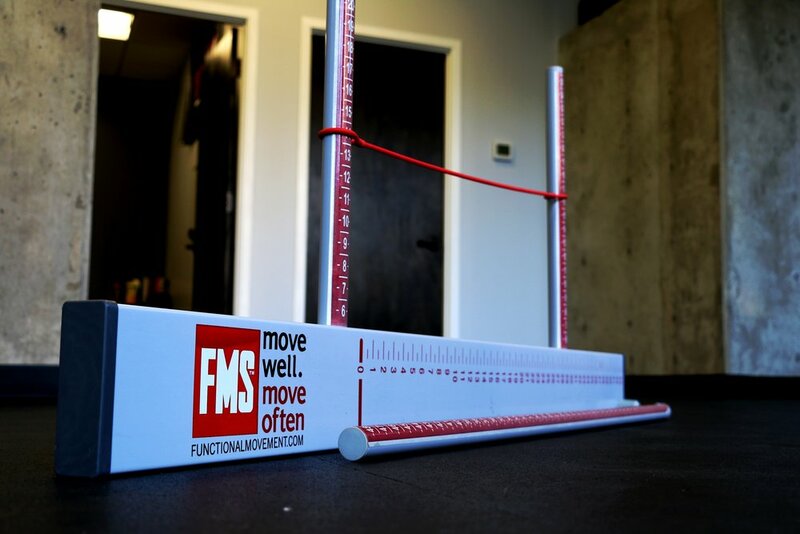 Joint biomechanics and movement patterns are assessed for movement asymmetries and muscle imbalances. Which Time Frames Work for You?